Toronto, March 19: In what seems to be a direct fallout of the murder of Saudi journalist Jamal Khashoggi which has been linked to Saudi Crown Prince Mohammed bin Salman (MBS), King Salman is reported to have stripped his son of some of the powers vested in his heir. Chief among the loss of authority from MBS’s portfolio are the defence and investment decisions. According to a report in The Guardian, one of King Salman’s trusted advisers, Ivy League-educated Musaed al-Aiban, who was recently named as national security adviser, will also informally oversee investment decisions from now on. 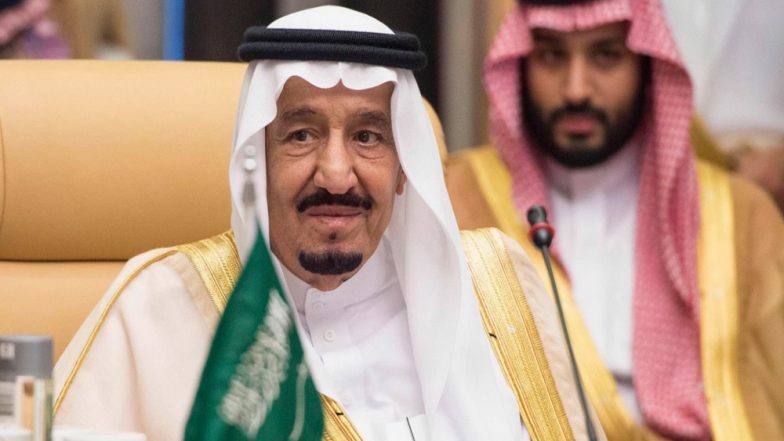 The rift is being noted by those in Riyadh as the Saudi Crown Prince has reportedly not shown up for a number of high-profile meetings, with foreign dignitaries as well as the King. Most notable was the Crown Prince’s absence at the airport where he did not personally welcome his father home upon the King’s return to Saudi Arabia from Egypt. Receiving the King at the airport is customary for the Crown Prince. MBS’s absence at the above mentioned meetings raise eyebrows and a number of questions, especially about the timing of his absence. Until the Jamal Khashoggi murder controversy, the Crown Prince was called “king in everything but name” but his recent absences show that King Salman seems to be working to curtail his son’s influence. Ever since news broke of Saudi journalist Jamal Khashoggi’s murder at the Saudi consulate in Istanbul, which is said to have been ordered by the Crown Prince himself, the world’s attention has turned to Saudi Arabia’s questionable human rights record. The resulting fallout has also impacted Crown Prince’s Vision 2030 project which aimed to bring in investments from across the world into Saudi Arabia to transform the country’s economy.